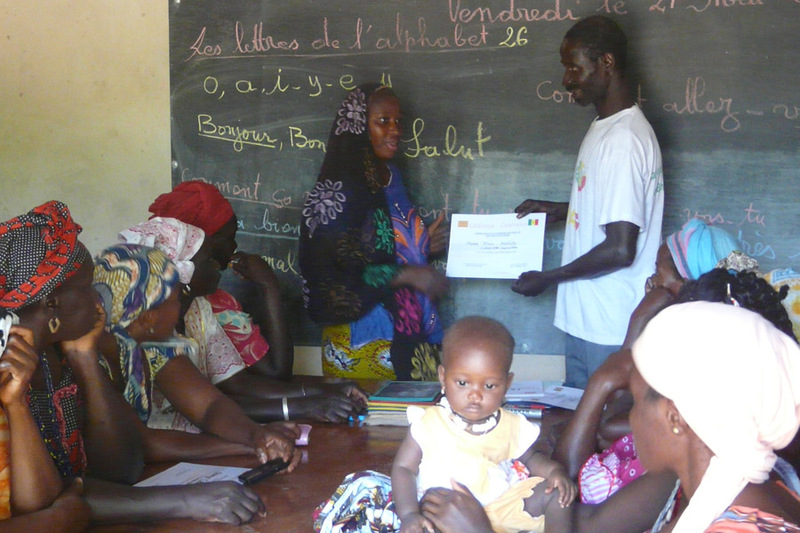 At the school in Kafountine, we give classes of literacy, learning to read and write in their official language, which is French in Senegal. On the other hand we also give classes in Spanish, English and Computers for beginners. These classes are mainly given by Spanish volunteers. These courses are for the population who can read and write in French and want to learn a new language or computer skills, in order to improve their career opportunities. 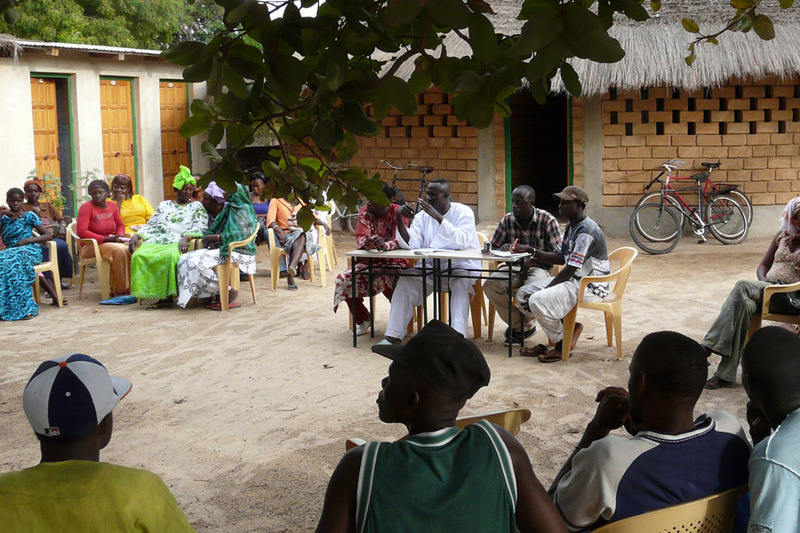 Nowadays we have three literacy schools for adults: Kafountine, Diannah and in Brikama. 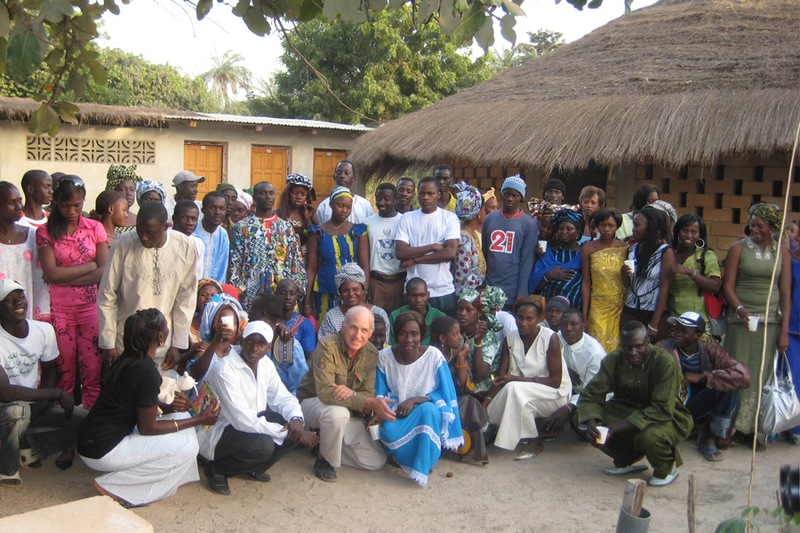 In 2015 we opened a new literacy free school in the town of Brikama in The Gambia. This project is intended for women who work in the market next to the school. We rely on a local teacher to give these classes. So far 40 women have benefited from these courses. 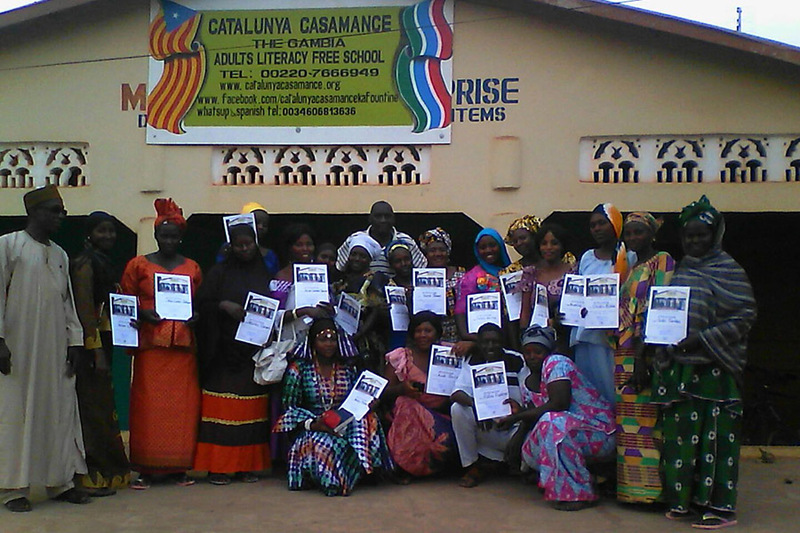 As well as these literacy courses in Brikama, women are able to attend professional workshops where they can learn how to make soap, African dyes and wicker baskets. The aim of these complimentary activities is to improve their Family economy. At the beginning of 2016 we opened a new school in Diannah, a village near Kafountine. This school is intended for people who wish to receive literary classes but are not able to travel daily to the main school. The head teacher at this school in Diannah is a local teacher. This project was conducted jointly with the NGO Projecte Xevi.